Tata Motors has also introduced the much-appreciated NEXON with HyprDrive Self-Shift Gears, the AMT version of the vehicle. 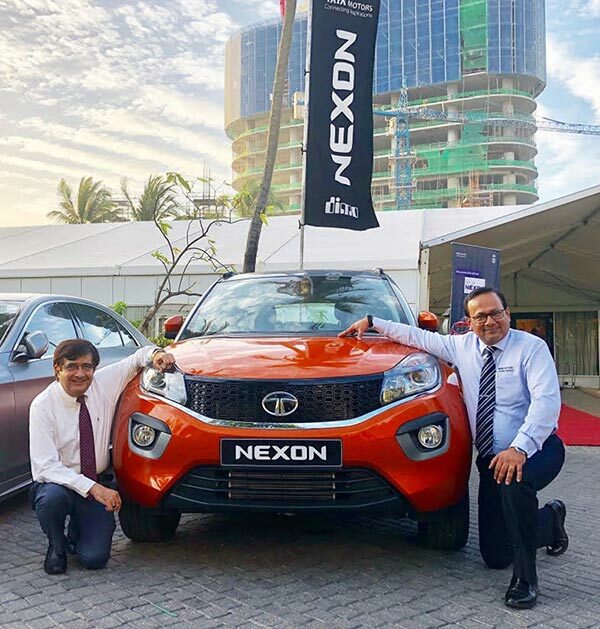 The Nexon in Sri Lanka will be available in six variants (XE, XM, XT, XZ, XZ+, XZA+) and six colours (Etna Orange, Vermont Red, Moroccan Blue, Seattle Silver, Glasgow Grey, and Calgary White). It will be for sale in 15 outlets across Colombo. Launched at a price of Rs. 1.99 Mn for Petrol and Rs. 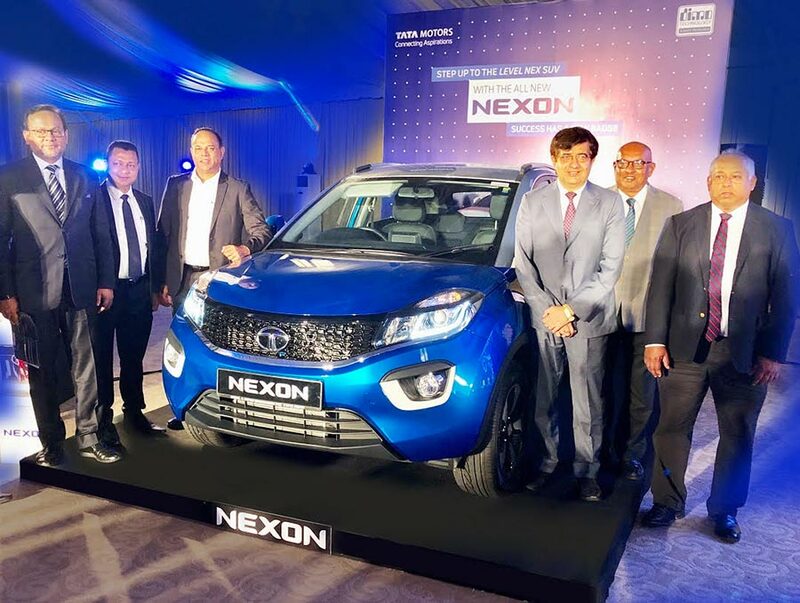 4.6 Mn for Diesel (Permit Holder Prices) for the XZA+ (Top Variant), the Tata Nexon is one of themost loved vehicles from the Company’s passenger vehicle stable. Setting a new benchmark in safety, the Nexon recently bagged a 4-star adult safety rating by the Global New Car Assessment Programme (Global NCAP), the highest adult safety score (13.56/17.00) amongst all the models tested by Global NCAP in India. Combining contemporary design with best-in-class technology and advance features, the Tata NEXON is meant for those who like to make a unique style statement. Since its launch in India, the Tata NEXON has set new benchmarks incompact SUV segment. It has been one of the most lovedproducts from our PV portfolio. We are elated to introduce the manual and the AMT variants in Sri Lanka today. With the introduction of this entire range, we aim to tap a larger market and increase our market share in not only the Compact SUV segment but also the AMT segment. • Advanced HARMAN infotainment system enabled with a drive mode based HMI theme.